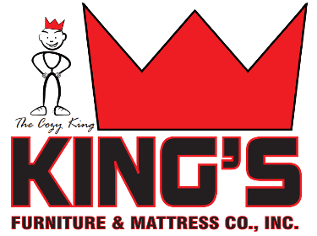 Factory Direct, Fashionable Fabrics | Destin, FL - King's Furniture & Mattress Co.Inc. Our inventory also includes commercial grade upholstered products with fashionable fabrics that have been proven durable in the industry. Loveseats and occasional chairs to match are also available. Bedroom, dining room and occasional tables are also available. Factory direct pricing is available, because there is no showroom or large overhead. Our inventory is warehoused and delivered directly to you, which enables you to take advantage of the lowest prices in Destin, Florida.